Flat pack furniture can be stressful and time-consuming. If you need help with flat pack furniture assembly in St. Albans and across Hertfordshire, we can help. Local furniture assembly in St Albans, Hertfordshire and surrounding areas. Affordable, friendly, and reliable. Our team is always dressed smartly & professionally in our uniform. Taking pride in the services we provide. We built our reputation on great, reliable service. Helping you have a great move. Check out our customer reviews. We always like to go the extra mile with a smile. Making your move a dream come true. Places like IKEA, Wren, and Wickes have made flat-pack kitchen units popular. 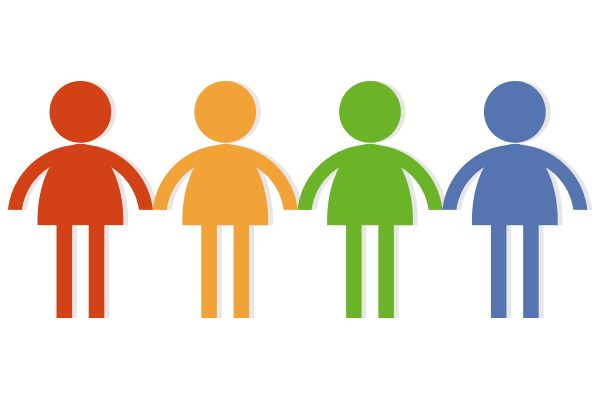 If you don’t have the time to build the units or need a hand, we are here to help. We can even collect and deliver them to you if you don’t have space in your car. Summer is great! Lounging around in the garden drinking an ice-cold beverage on your new picnic bench or swing bench. But before you can enjoy the ice-cold refreshment you need to build the item in question. Let us do the heavy lifting and building for you, while you make the refreshments ready to use. 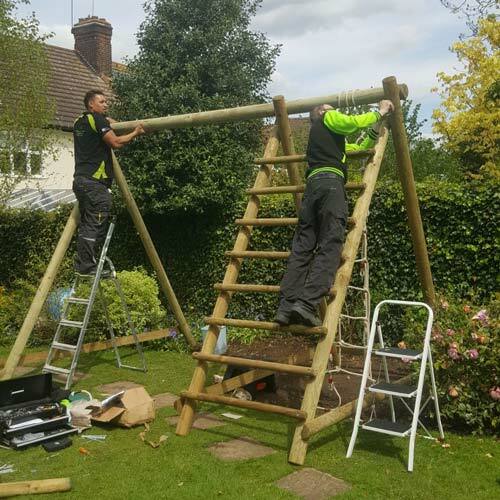 Furniture is a broad term and we build all types of furniture such as Fitness equipment, Garden play equipment (playhouses, climbing frames, swings, trampolines and activity centres), sheds, BBQs, garden furniture, kitchen units, bathroom units etc. We are always ready to help with these items as we know they can be very heavy, bulky and hard to build by yourself. If you need help from people that build these items on a regular basis, then get in touch for a free no-obligation quote. With the size of barbecues growing over the years to the size of a small car, they have become increasingly complicated to put together. 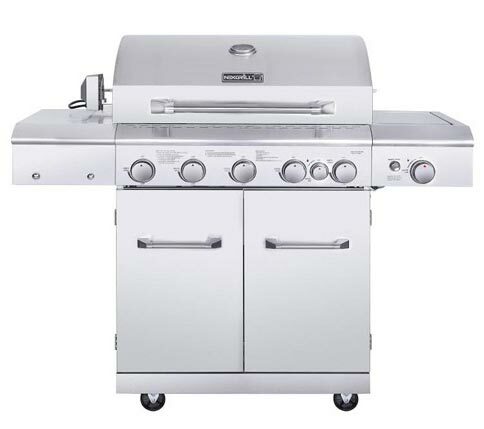 If you need us to pick up your BBQ from Costco, B&Q or somewhere else and then build it for you, we can. Our furniture assembly service, isn’t just for wardobes! Children’s play equipment can seem like a great idea until you see the vast amount of pieces the set contains. If panic is setting in, then give us a call or email and we can help. For these types of projects, to get a more accurate quote, it is best to send us a link to the item or a photo. 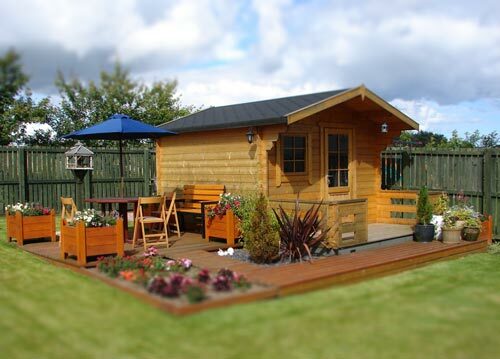 A garden shed is a great way to increase your storage space in an affordable way. For the size and value, there is nothing else that comes close. But what if the thought of putting the shed together fills you with dread? That’s where we can help. Our shed assembly service can save you time and headache. Not only can we pick up your shed from the manufacturer (B&Q, Homebase etc.) but we can build it for you too. If you only need us to build the shed or only need delivery, that’s fine. We are flexible and can quote you for exactly the job you need doing. You’re ready to turn over a new leaf and get that summer body back out of retirement. The only thing standing in your way is building the multi-gym you just purchased from Argos. Exercise equipment can be daunting and the sheer size and weight can make it difficult to put together. Things like treadmills/running machines, rowing machines, and multi-gyms. If you need help collecting it from an eBay seller or on Gumtree, or collecting it from a shop, we would be happy to help. If you need it built, we can do that too! 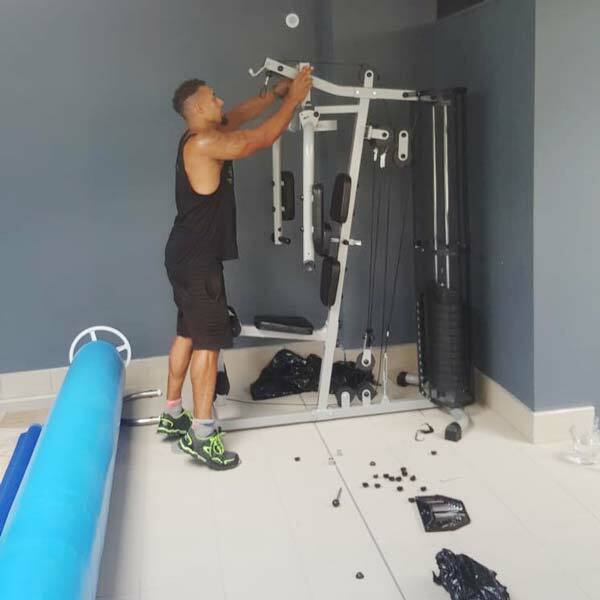 Our flat pack furniture assembly service covers most gym equipment. We always keep a well-stocked selection of tools as we use these every day in our house moves and removals. 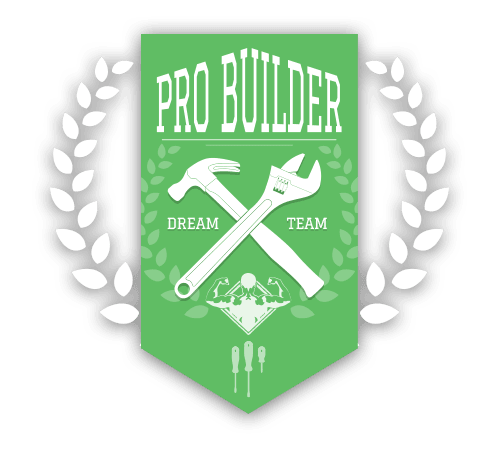 We help people with every aspect of their moves and this usually includes dismantling and/or building their furniture if needed. So we are used to quickly, carefully and reliably dismantling or building furniture for our customers. 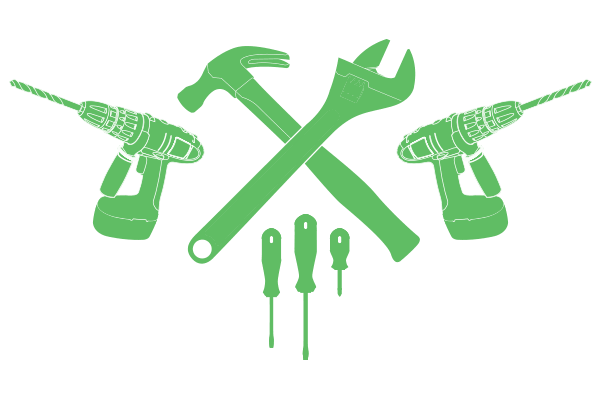 Our fully stocked toolbox includes all the tools we need on a daily basis – drills, screwdrivers, spanners, hammers and so on. Everything we need for the job. So let us help, we can do the hard work, while you get on with what you need to do. We can make your project a dream come true. We have helped many people over the years and the reasons for it have been as diverse as the furniture we have built. Our furniture assembly service is like a handyman service and we have helped people that didn’t feel confident it building furniture themselves. We have helped people that couldn’t lift a wardrobe alone and needed help tackling such a bulky item themselves. We have helped elderly people that would have struggled to lift and move their new item alone and we have helped people that are simply too busy to build their furniture themselves. So get in touch for a free no-obligation quote. Looking for Man and Van Services? 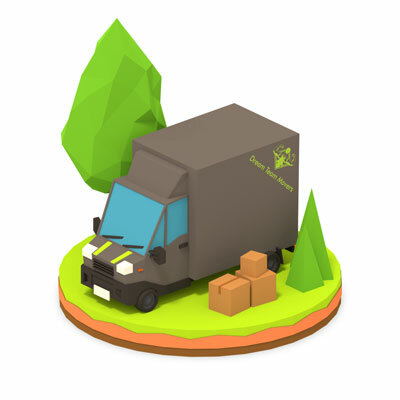 Our man and van services are a great way to get your items delivered or moved. We deliver your furniture where you want it, not just to the door. Need a hand getting it to the bedroom or dining room? No problem. Check our man and van services for more information. 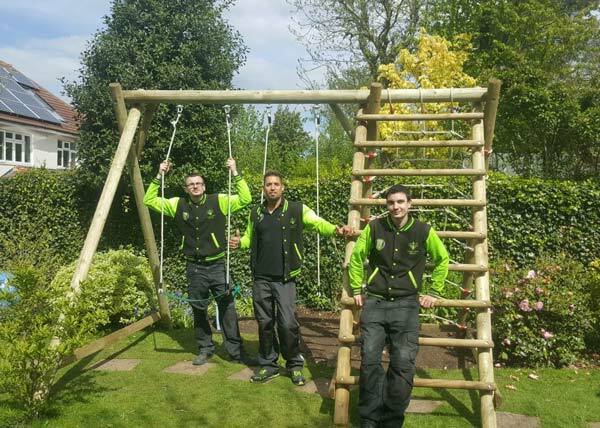 As a St Albans based company, we provide furniture assembly services across Hertfordshire. When you see the perfect item for sale on Gumtree, eBay or even Facebook and the price is perfect (maybe even free), but it’s collection only and WAY too big to fit in your car or lift safely. This is when you can give us a call and we can arrange the ideal way to collect the item and deliver it to you. Simple and hassle-free. We will collect the item and deliver it directly to you – whether it’s a sofa, armchair, dining table set, bed, white goods, or anything else. We are happy to help. 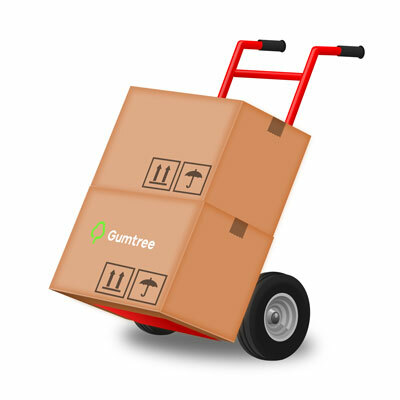 So now you can snap up that Gumtree and eBay bargain with our help.